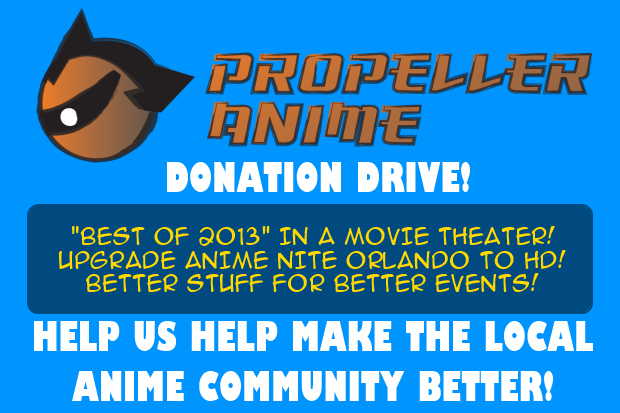 Propeller Anime: Propeller Anime Needs YOUR Help! 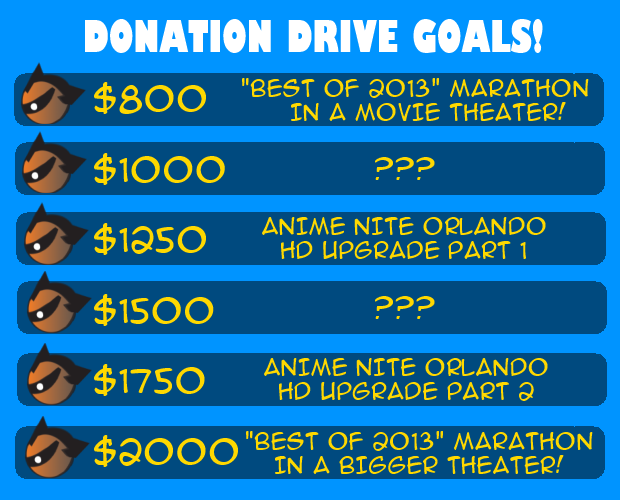 Donation Drive For Movie Theater Rental & Equipment Upgrades! 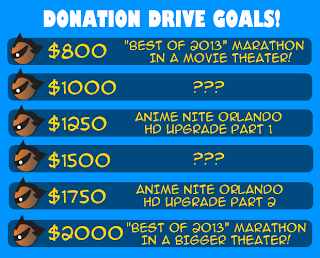 We're wanting to get the "Best of 2013" anime marathon into a movie theater and we want to get better equipment for Anime Nite Orlando. However, those things cost quite a bit of money and we don't have enough to take care of it all. So we need your help! 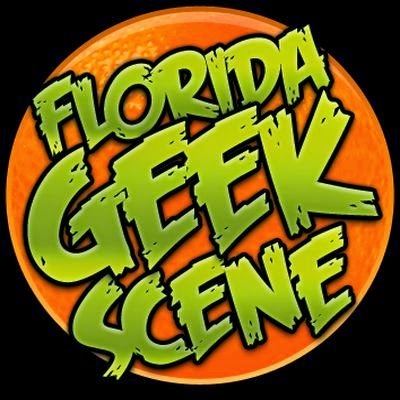 There is an awesome donation drive that is going on right now and will end on October 20th, just right before our party! 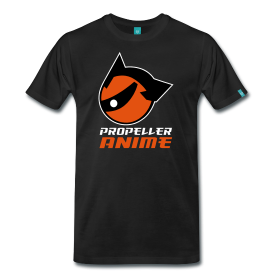 We have a lot of awesome rewards you will get for helping us out, including Propeller Anime swag that we are going to have made if the campaign is a success! 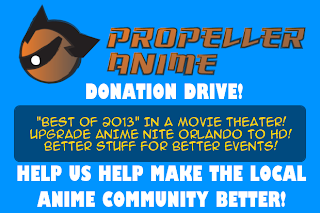 If you like what we are doing and want Propeller Anime to do even better, we urge you to donate what you can so we can continue doing more awesome things for anime fans in and around Orlando!